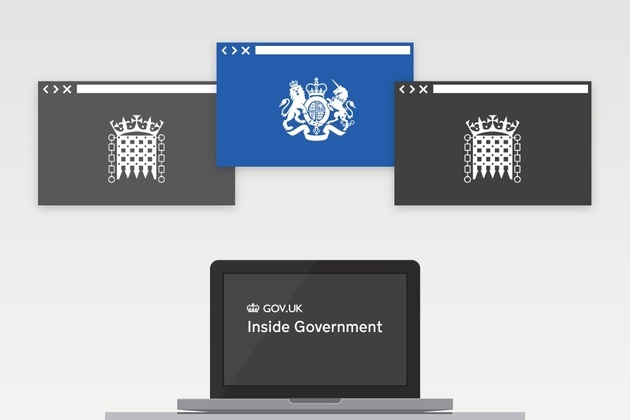 All ministerial department corporate sites, as well as those of the Prime Minister and Deputy Prime Minister, are now on the single government domain. Tim Berners-Lee and Francis Maude welcome 8 new countries to the Open Government Partnership (OGP) at a meeting in London. 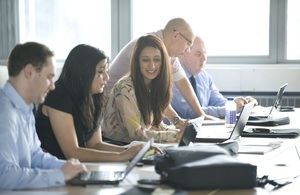 £500m boost for taxpayers expected from innovative joint venture deal to own and trade on Best Management Practice professional standards. CO is a ministerial department, supported by 19 agencies and public bodies. How the government is preventing terrorist attacks on the UK, and on British people and businesses abroad.